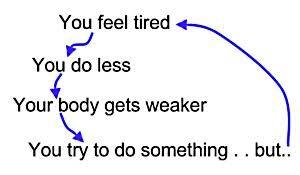 Healthizen's Blog: Does this sound familiar? 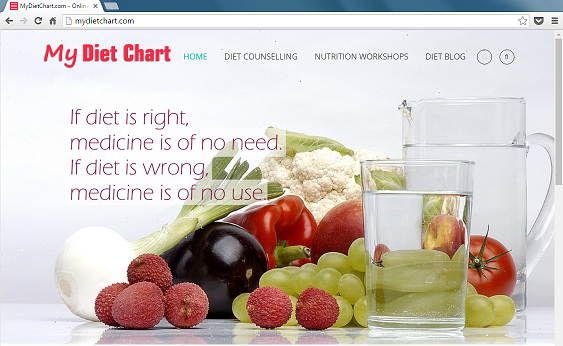 a personalised and customised consultation from a Diet Consultant ! Invest in yourself, your body - Its the only place you got to live! Wishing you a Healthy & Happy You!